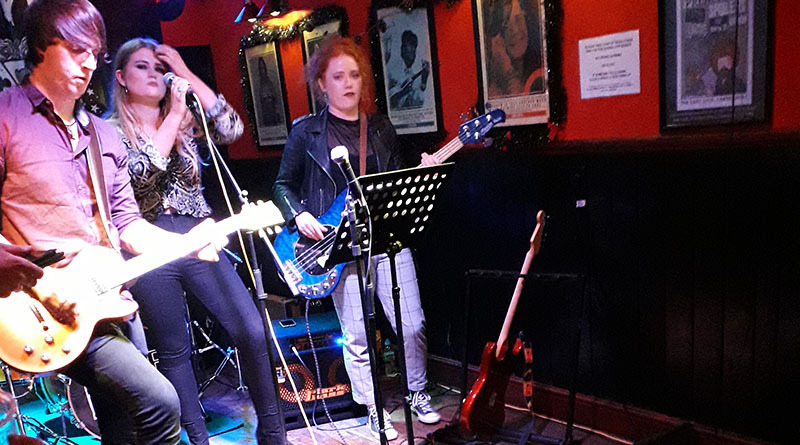 Things got loud at the Lady Luck last night as Off Topic brought the pub to life with hard rock. This local pub is famous for its fantastic gigs and this was no exception. 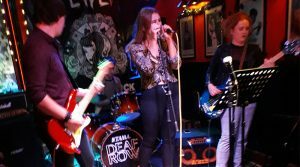 As part of a night of female fronted musical performances, Off Topic tore the roof off the venue, playing hard hitting riffs, bone shaking bass lines, technical drumming all brought together with powerful vocals. The band filled the venue with a fantastic Rock n’ Roll Energy. Playing several songs from their “Green Eyes” EP as well as a cover of Radiohead’s “Creep”, the band delivered a strong concise set that only left the audience wanting more! 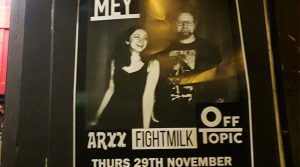 The night was capped off with performances from Arxx and FightMilk, two more female led bands that brought strong raw energy into the heart of this small Canterbury pub and reminding us all that Rock n’ Roll is still alive and kicking. 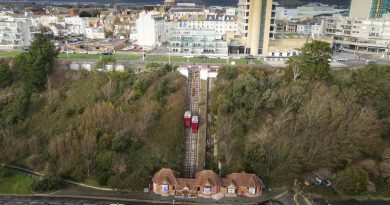 With many gigs scheduled over the coming weeks, from cover bands to acoustic sets, the Lady Luck is the place to be for music lovers of all varieties over the Christmas period.